Want this item tomorrow, Wednesday 24th April? Order within the next 10 hrs 24 mins and choose Next Day Delivery during checkout. 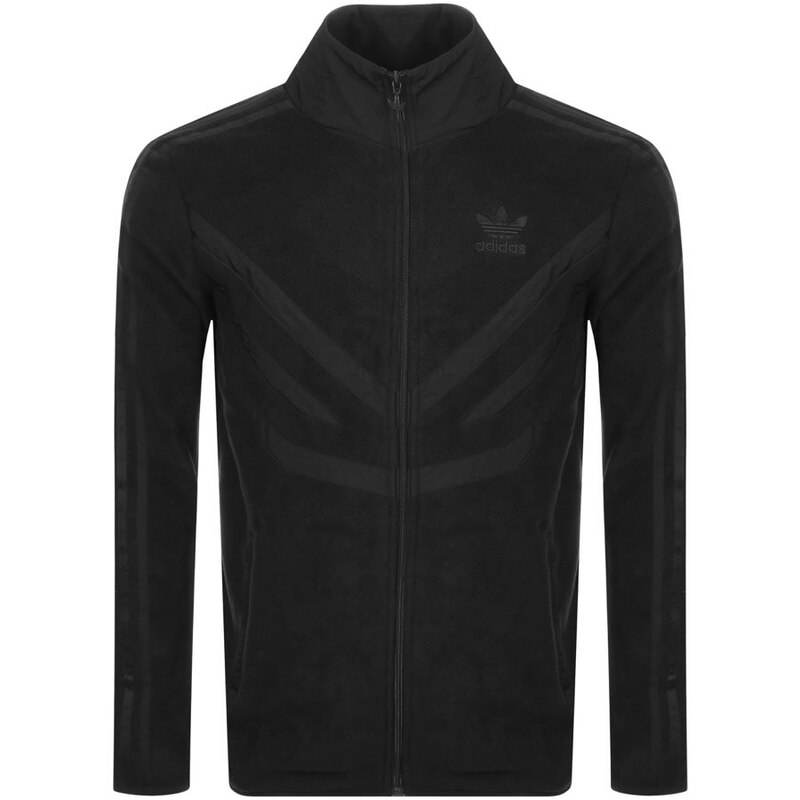 Adidas Originals PFleece Track Top In Black, Constructed in a fleece fabric with a full front zip opening with branded metal zipper and a high collar in a contrasting fabric with a fleece interior. Long sleeves with elasticated cuffs and the signature Adidas Three Stripes are featured along each sleeve in black. Two zip entry pockets on the waist with a contrasting black trim and an elasticated waistband. Contrasting Three Stripe chest panels in black and the signature Adidas Trefoil logo is embroidered on the left of the chest also in black. 100% Polyester. Part Of The Huge Range Of Adidas Track Tops And Hoodies Live.